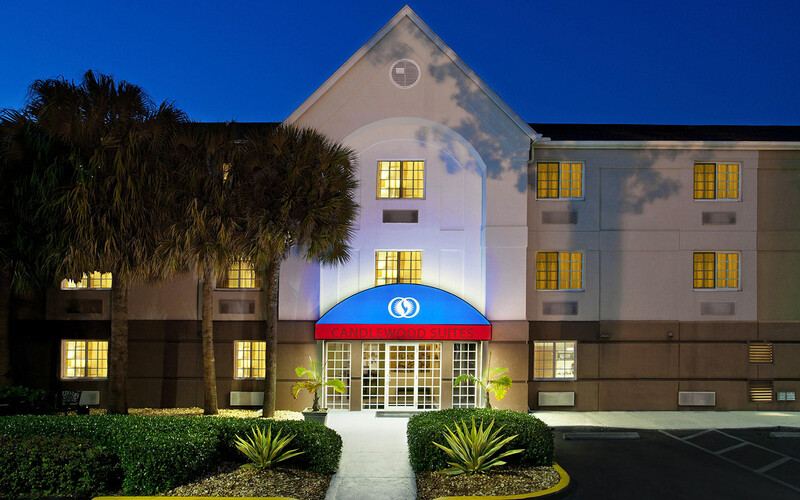 This hotel's central location is close to shopping and dining. 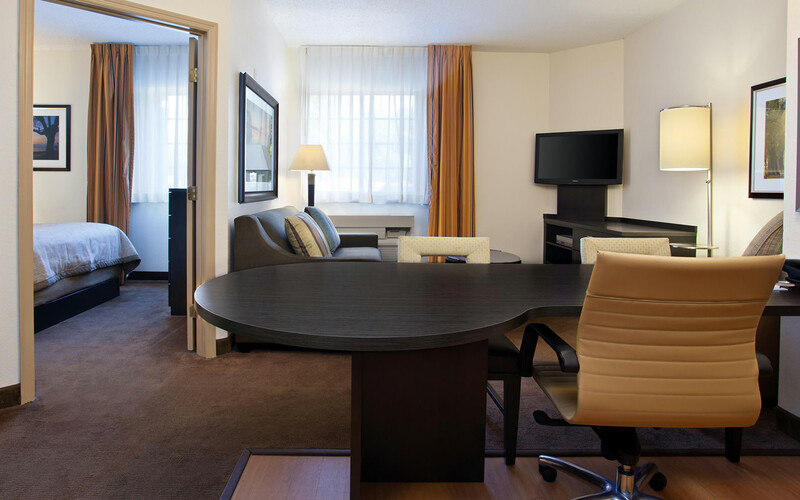 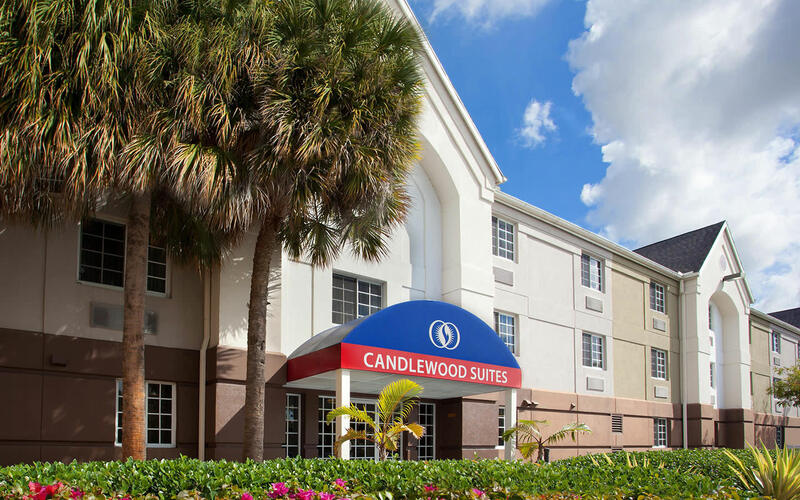 It is designed for business and leisure travelers with extended stay needs. 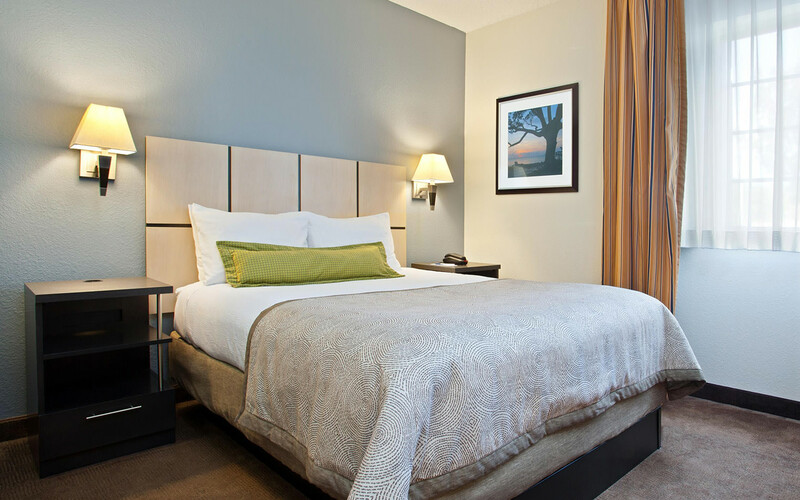 Provides all the comforts of home. 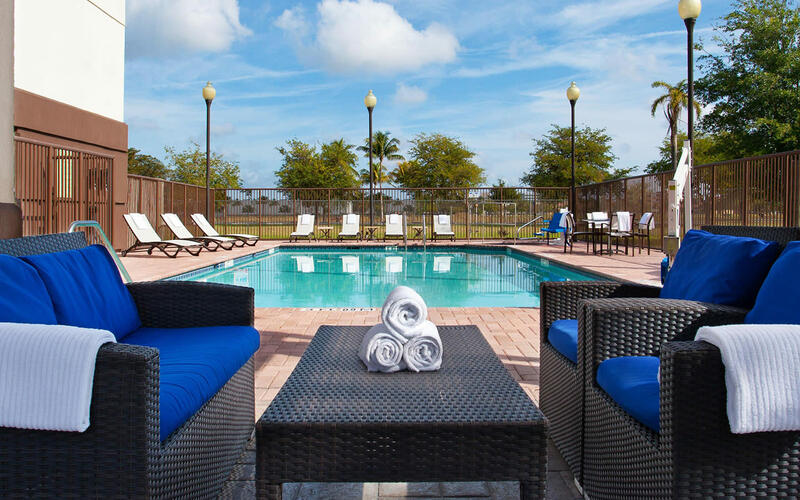 Spacious rooms feature fully equipped kitchens, work area, two phone lines with voice mail/data port, free high-speed Internet access, free Laundry facilities, pool, Jacuzzi, barbecue area and 24-hour convenience store.